Stay in Sunshine Coast's best hotels! Boasting free WiFi and parking, Direct Hotels - Sea Breeze Mooloolaba is located in the heart of Mooloolaba, a 5-minute walk from Underwater World. The hotel was within walking distance of the sea. The furnishings were modern and clean. Offering free WiFi, a restaurant and bar, Altitude On Montville is located in Montville, 1.5 mi from Kondalilla Falls. This 4-star hotel has air-conditioned rooms with a private bathroom. The shower was a whole room!! Spa on the balcony. Fireplace. Really clean and modern. Just really well done! With its unique timber structure and boutique resort feel, The Dome House provides guests with an outdoor swimming pool, tropical garden, free WiFi and on-site parking. Nice large room and common areas. Staff was very nice. Featuring free WiFi, a restaurant and a terrace, BEST WESTERN PLUS Lake Kawana Hotel offers lake side accommodations. The most comfortable bed ever! Shearwater Resort is located a short 164 feet from Kings Beach, and a 3-minute drive from the Bulcock Patrolled Beach. It offers 2 restaurants, a heated outdoor pool and free undercover parking. Included breakfast was a real bonus. Located on Queenslands Sunshine Coast, the Novotel Twin Waters Resort is set in tropical gardens surrounding a central private lagoon with its own sandy beaches. The experience we had exceed all expectations and we would, without a doubt, stay again. Located within 1.9 miles of Sunshine Coast Stadium and 4.1 miles of Kawana Waters Marina, Direct Hotels - North Shore Kawana has rooms with air conditioning and a private bathroom in Kawana Waters. Well equipped, modern room. Clean & tidy. Great location, Close to the hospital, shops, eateries, main roads & beaches Secure under cover parking Excellent service & pleasant staff. Located within 1.9 miles of Sunshine Coast Stadium and 4.1 miles of Kawana Waters Marina, Direct Hotels - North Shore Kawana has rooms with air conditioning and a private bathroom in Kawana Waters. Well equipped, modern room. Clean & tidy. 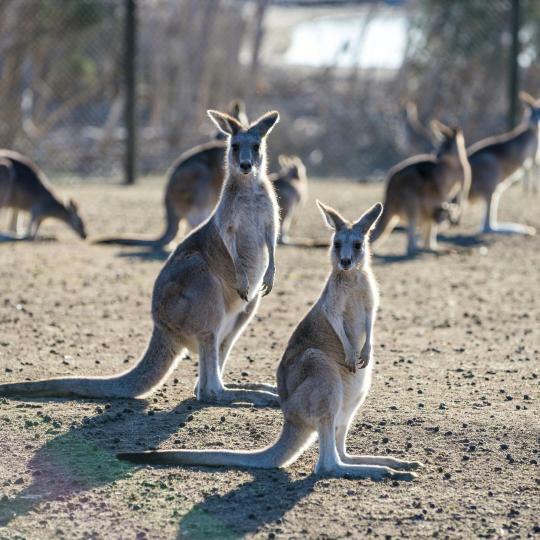 Founded by legendary crocodile hunter Steve Irwin, Australia Zoo is home to some amazing Aussie wildlife and spectacular shows. Watch crocodiles being fed or cuddle a cute koala. 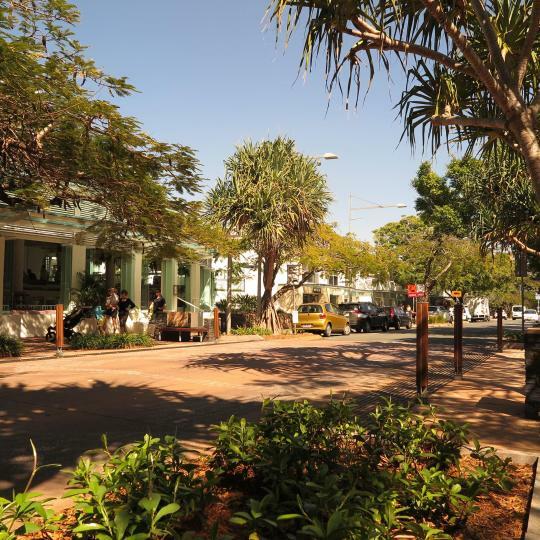 Just a stone's throw from Noosa Main Beach, this stylish palm-fringed street is where the cool crowd can be found, with smoothie shops and boutique stores to entertain the masses. A handmade heaven brimming with local handicrafts and wearable treasures. 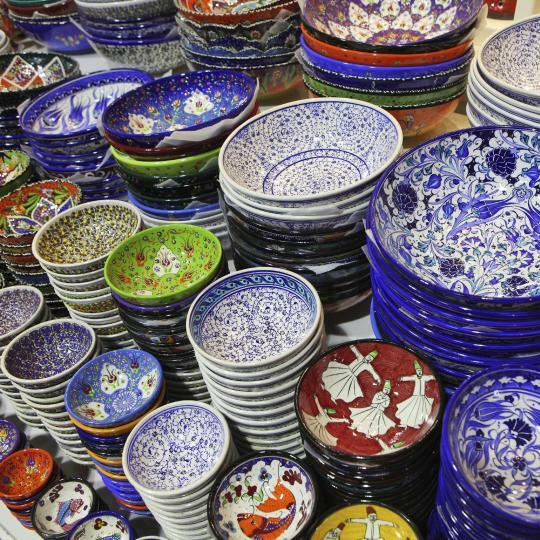 Foodies can buy fresh produce and visit snack stalls to the sound of busking musicians. 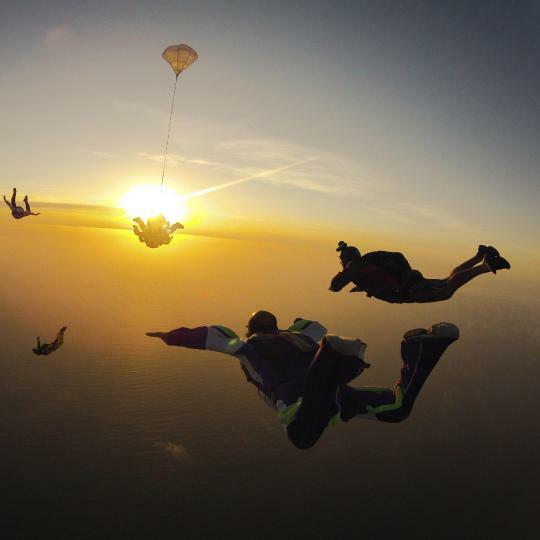 Sunshine Coast Skydivers boasts Australia’s highest skydive, with a hair-raising 65-second free fall. Adrenaline junkies can soar 15,000 ft over the ocean for unforgettable views. 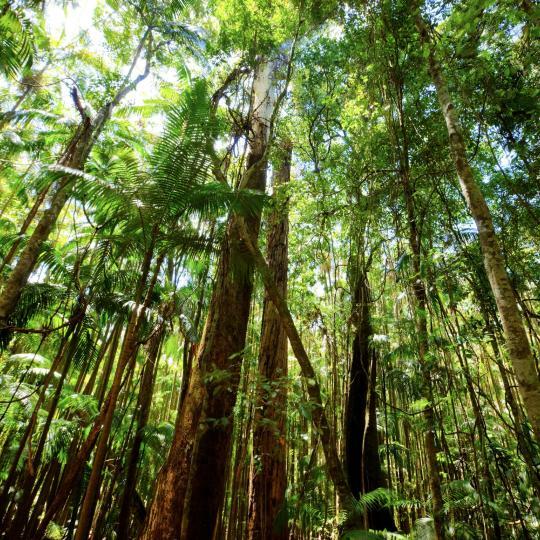 A scenic hike through tropical rainforest rewards adventurers with the magnificent Kondalilla Falls. The 90-metre high waterfall cascades into a natural rockpool, perfect for a swim. 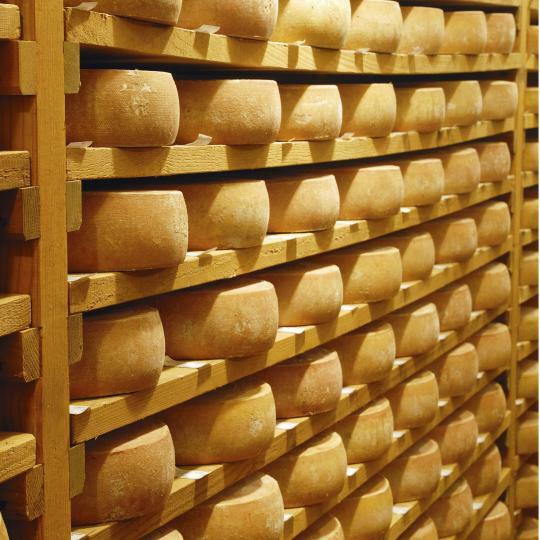 Dairy lovers will delight at Maleny’s boutique cheese and yoghurt factory. Straight from the paddock to the plate, Maleny’s products are ideal for a hinterland picnic. 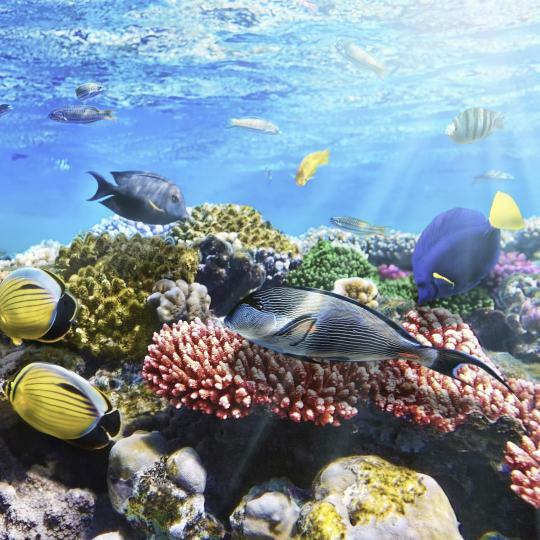 This underwater aquarium offers up-close and exhilarating sea life encounters. Enjoy tidal touch pools, train a seal for a day or dive with sharks for the ultimate thrill. 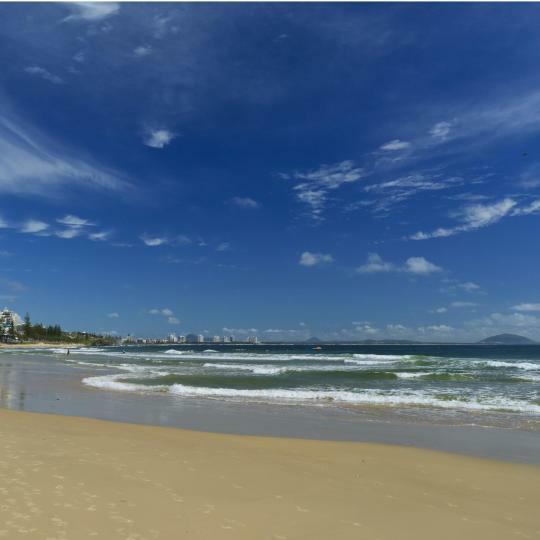 A picture perfect stretch of sandy shore and sapphire water, Mooloolaba Beach is a coastal oasis. Sunseekers can splash in the surf or stroll the buzzing esplanade dotted with trendy cafes. Lovely spot in Noosa - has a view back over the river. There is a walk to Hastings St and the beach which is quite steep on the way back up. Is at least a 10-15 min walk from any shops, places to eat etc. The rooms are really stunning - large, spacious and beautifully presented. There is a nice pool, spa and BBQ facilities. Excellent value for money, but the standard of amenities isn't up to scratch. To see more travel reviews, see www.thetravelhub.com. Refer to Sunshine Coast by Andy. The apartment had just been refurbished and was beautifully presented, comfortable and Everything suited perfectly - we did not make use of the facilities provided as our intention was to use the apartment as a base from which to discover more of the Sunshine Coast and its hinterland in the short time we had available.convenient. Staff were pleasant and helpful. My husband and I absolutely loved our stay at Vue de Lumieres. The house was beautiful, both outside and in. Everything was well thought out and beautifully appointed. The decor was modern and tasteful. The gardens were lovely and we had a fantastic view out over the Sunshine Coast. We are definitely planning to make a return visit in the near future. The hosts were amazing . I booked for my godmother here so she could attend a birthday function close by . Not only did the hosts collect her from the Sunshine Coast airport but they also dropped Har at the party . The took care of her every need and she can not stop talking about how wonderfully she was treated while staying here . Over and above ! A great place to stay to get away from the hustle and bustle of the city. Great location and fantastic view of the Sunshine Coast hinterland whilst having a glass of wine on the deck in the afternoon. The breakfast was fantastic every morning we stayed. Would highly recommend this accomodation to anyone. This is one of the best hostels I have stayed in. Super chill, exceptionally clean, and centrally located. The staff were super helpful and kept the place very tidy. It’s the perfect location to stay if you want to check out everything on the Sunshine Coast. I would definitely stay here again. A very relaxing place which my mother and I enjoyed whilst in the Sunshine Coast region. Very short drive to Eumundi and only 30 minutes or so to Maleny region. The property itself is very calming, you can sit on the deck and enjoy the sound of nature. It was a great location for family & friends travelling from overseas to attend a wedding on the Sunshine Coast to get together. Apartments were very roomy. Watching the whales migrating from the balconies was amazing. The accommodation was extremely clean. I have never stayed in a cleaner hotel. The views were breathtaking and the food was amazing. Will be going back and recommend anyone traveling to the Sunshine Coast to stay there. Lauren was delightful and offered every assistance she is super pleasant and friendly. Loves the beach access and wonderful walks on the boardwalk to the marina or the beach, beautiful Sunshine Coast! Comfy room with kitchenette, clean bathroom, undercover security parking, close to Birtinya shopping centre and Sunshine Coast University Hospital, next to lake. Nice small pool and barbeque area. It was a very nice motel. Very clean and very quiet. It’s location was perfect for me. I was there to see University of Sunshine Coast and it’s just down the road. Great position for business on the Southern Sunshine Coast. plus great man-made lake close by for a quick hour's walk after a long day in the car. Super modern, renovated apartment. Great facilities, close to the iron man sunshine coast event, quiet and very clean apartment. great for a family. Great views over the Sunshine Coast from the bedroom and spa. Breakfast baskets very tasty. Walking distance to everything in Montville.